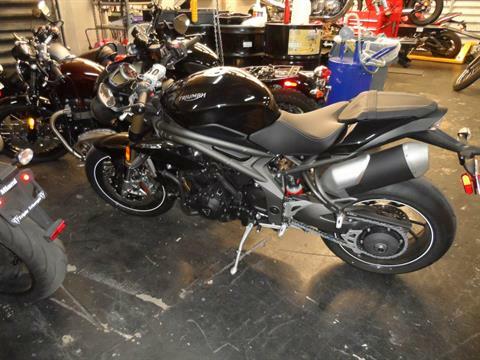 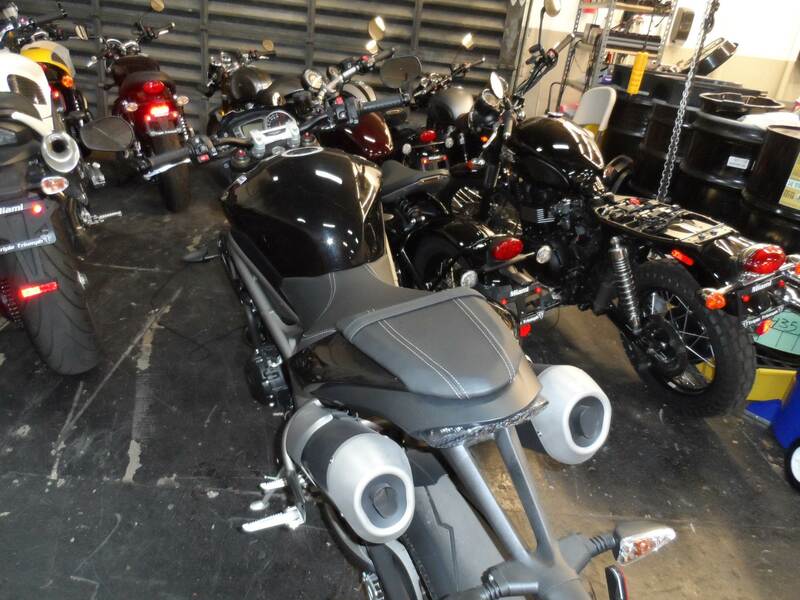 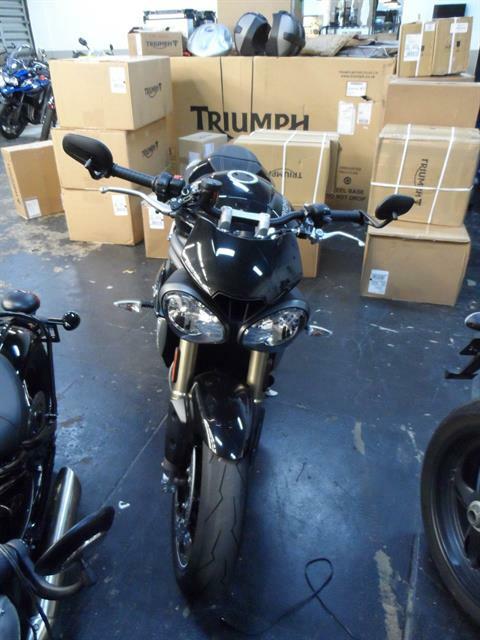 2016 Triumph Speed Triple S Black, Used bike with low miles 80 miles on the odo meter. 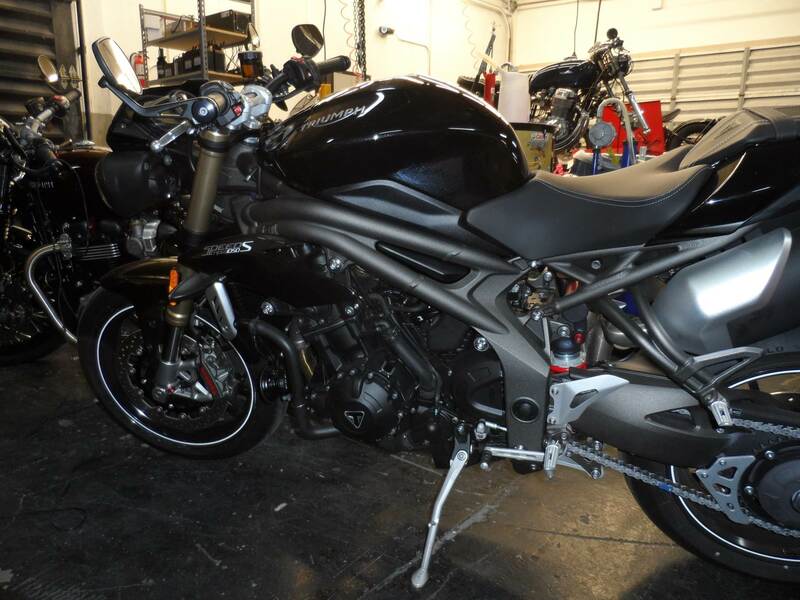 Bike is in perfect condition sold new to the original owner. delivered in Feb 2017, Save some money, bike is ready to roll $11500.00.